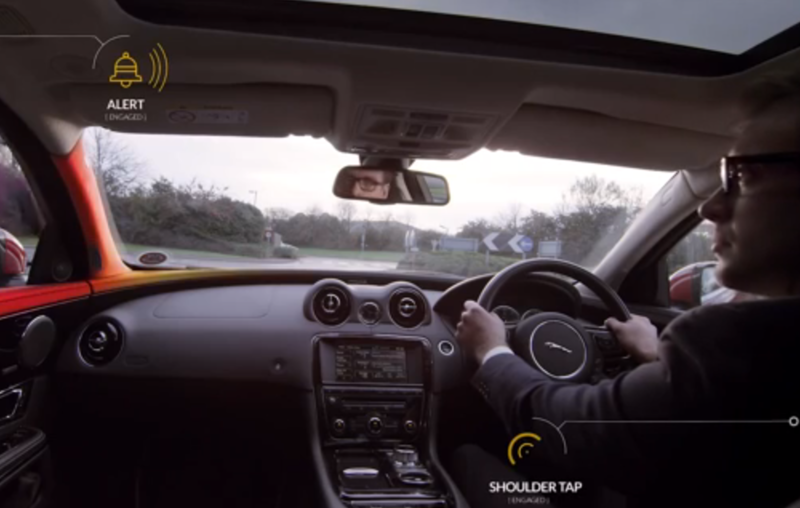 Jaguar Land Rover is developing innovative technologies to give drivers a virtual ‘tap on the shoulder’ when cyclists and motorcyclists approach their vehicle. The Bike Sense system will detect when another road user is approaching the car and will identify it as a bike or motorcycle. The system will then help the driver identify which side the rider is passing the car, by emitting the sound of a bell or motorbike horn through the speaker nearest the bike. If noise isn’t enough to alert the driver to potential danger, a set of LED lights on the windowsills, dashboard and windscreen pillars will glow amber and then red as the rider approaches. 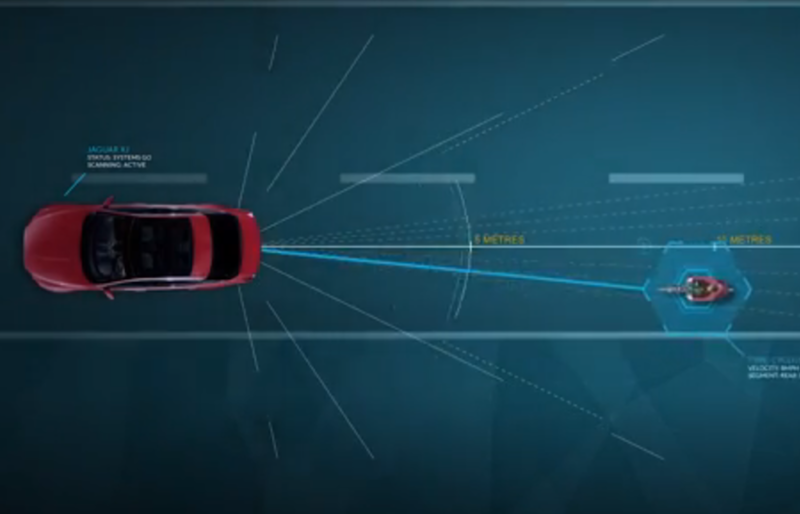 >>> Could Volvo’s new alert system help prevent collisions with cyclists? Dr Wolfgang Epple, director of research and technology, Jaguar Land Rover, said: “Human beings have developed an instinctive awareness of danger over thousands of years. “Certain colours like red and yellow will trigger an immediate response, while everyone recognises the sound of a bicycle bell. “Bike Sense takes us beyond the current technologies of hazard indicators and icons in wing mirrors, to optimising the location of light, sound and touch to enhance this intuition. “This creates warnings that allow a faster cognitive reaction as they engage the brain’s instinctive responses. While the idea looks good in principle, those drivers who travel through cycling-heavy cities like London will have their cars lighting up and ringing bells on a far-too regular basis. The technology is going into production in the next couple of years, so only time will tell if Jaguar Land Rover find success in their attempts to improve road safety.